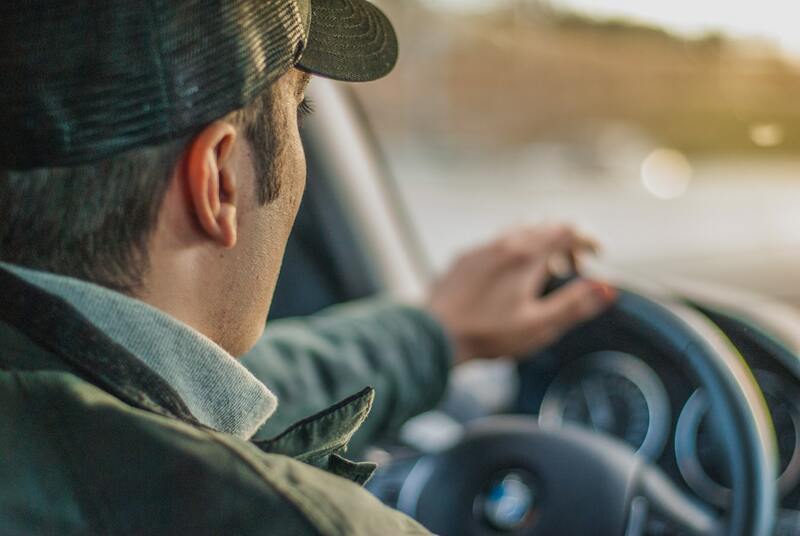 With the increasing popularity of food-based delivery apps, there are more delivery drivers on the road than ever before. Justin shares what all of these drivers should know about personal versus business insurance for their vehicle. In recent years there has been a large increase with food-based delivery apps, such as Door Dash & Uber Eats. With new technology comes complications, and one of the biggest issues with these apps is who picks up the bill when a driver is in an auto accident. Being a delivery driver ranked 5th as the most dangerous job- the more you drive the greater you are at risk of being involved in an auto accident. A personal auto policy is not designed to cover a business exposure, and delivering food falls under that classification of business. Therefore, you could be denied coverage if the insurance company concludes you were working at the time of an accident. One way to protect yourself is to change your auto usage from personal to business. Many insurance companies understand that you may use your car to drive as part of your job. A business classification could be used for real estate agents and delivery drivers. It is best to check with your insurance agent and to see if your business falls under their classification of a business exposure. Changing your policy to business use could be a bit more expensive, however, it will provide you the peace of mind that you are covered properly. For more information, please contact us.